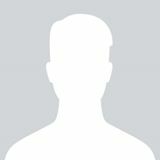 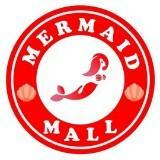 @mermaidmall is on Carousell - Follow to stay updated! 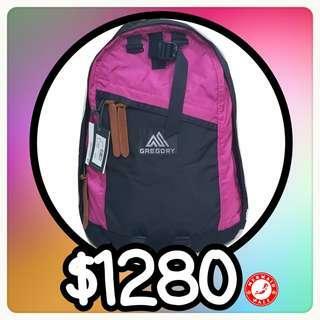 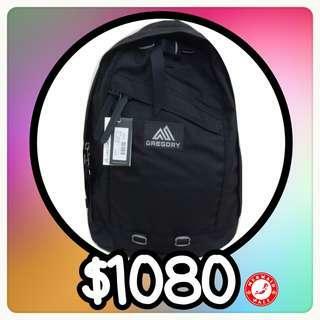 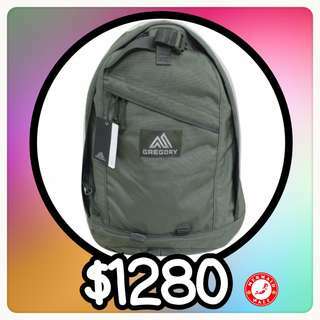 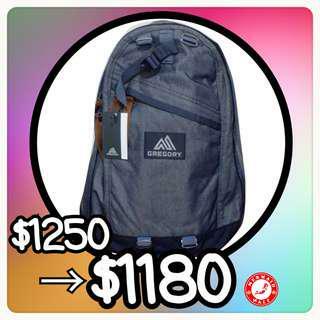 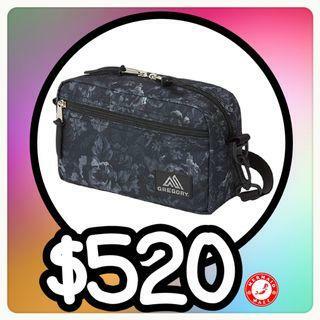 Gregory 26L daypack Black tapestry黑花 預訂價$1480 購自日本 100% new and real! 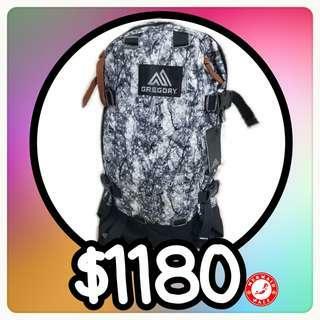 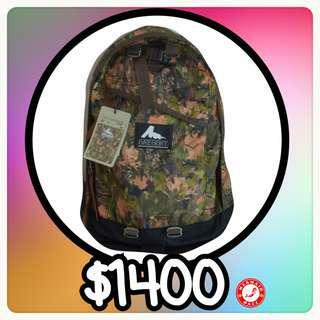 Gregory 22L allday treeline camo 全新現貨 購自日本 100% new and real ! 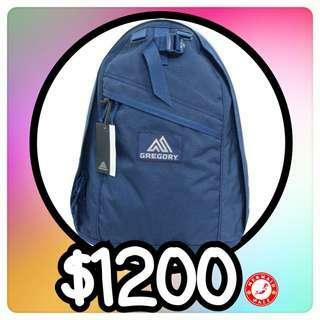 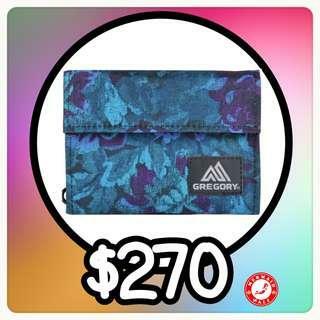 Gregory 22L allday Denim blue 100% new and real! 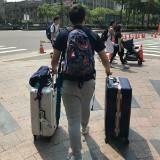 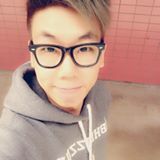 全新現貨! 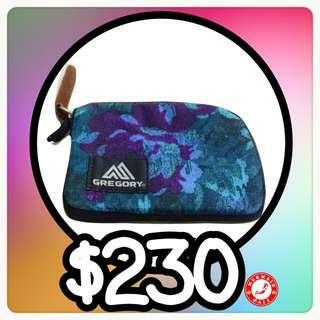 Gregory coins bag散紙包 藍花 全新現貨 購自日本 100% new and real! 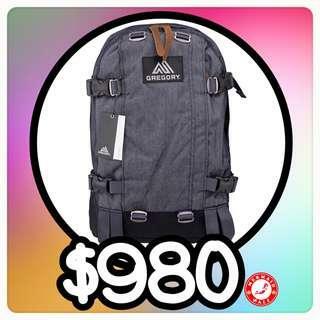 Gregory 26L daypack 黑/粉紅 全新現貨 購自日本 100% new and real! 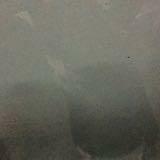 Arro 22 絕版 rigel色 全新現貨 購自日本 100 % new and real. 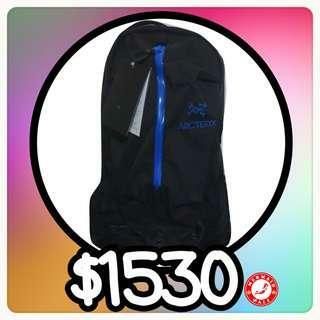 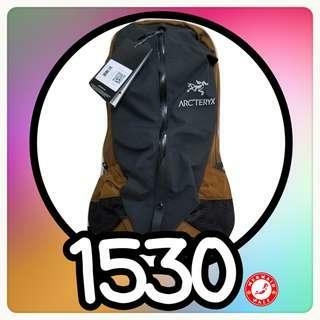 arctreyx arro 22 nocturne 購自美國 全新 100% real! 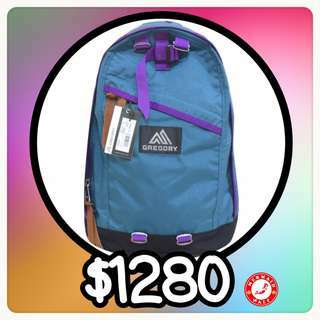 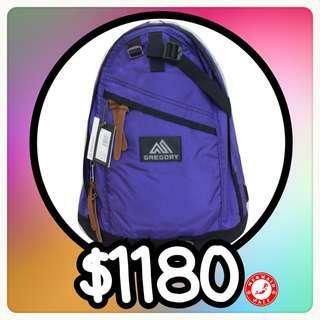 Gregory 26L daypack Demin blue 購自日本 100% new and real. 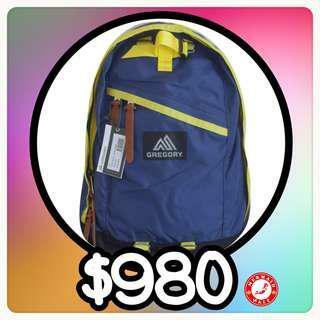 Gregory 26L daypack Slate blue x sunflower 全新現貨 100% new and real! 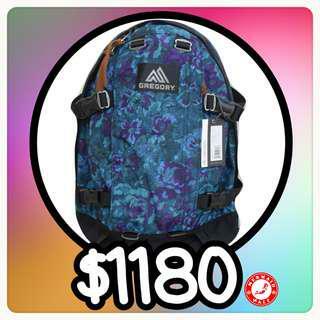 Gregory 22L all day 藍花 blue tapestry 購自日本 100% new and real! 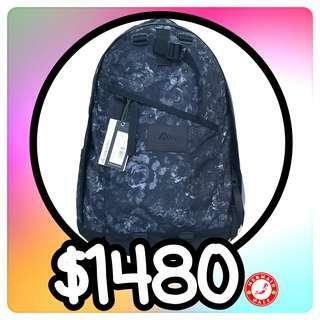 Gregory 26L daypack Combat Foliage 全新現貨 購自日本 100% new and real! 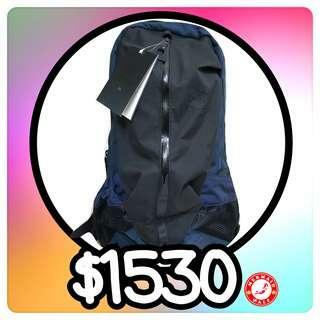 Gregory 26L Daypack Combat Navy 全新現貨 購自日本 100% new and real! 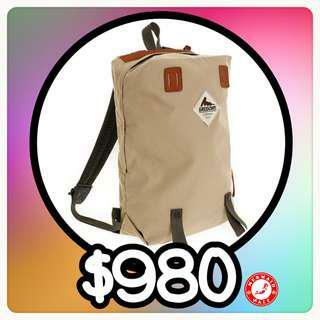 Gregory 26L daypack Cottonwood OLD LOGO 全新現貨 購自日本 100% new and real!